A good wedding photograph is a picture that speaks! It is a medium to convey your real emotions on both your pre-wedding and your actual wedding day. 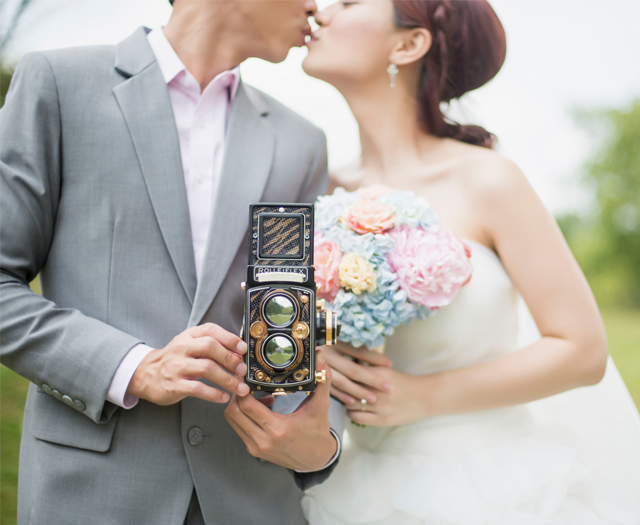 The wedding album made with love by our wedding photographer shall accompany you down the memory lane. Love stories come alive in moving tales. Express your emotions with our wedding cinematography and share the joy with your guests through the actual day video highlights or a same day edit video. 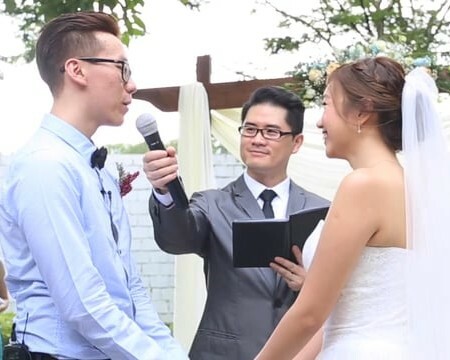 Weave your love story into a short wedding cartoon video and capture the hearts of your closest family and friends. 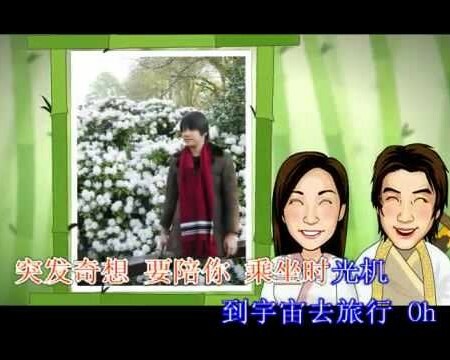 Our passion in wedding cartoon animation and montage will never fail to impress your guests, we promise. Double up the fun and joy with our instant print services, be it for weddings, birthdays, or private events. We are pleased with the outcome of the photoshoot and videography that were done by your professionals - Lawrence and Zero. They were on time and able to manage and adapt to every situation. We are very satisfied with your service and product! Thank you so much! We are impressed with your professionalism and end product! Will definitely recommend your service to our friends and family. Thank you for making our wedding a success and memorable for us!! Thank you very much for a wonderful pre-wedding shoot. 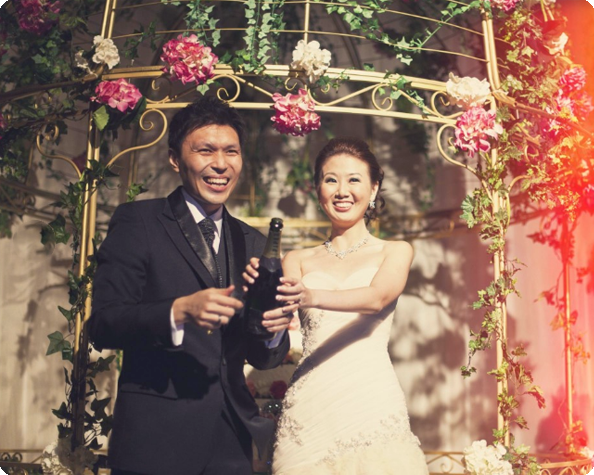 From the preparations till the finished product, everything was arranged smoothly. Thank you COffee for your artistic vision of our ideas. Really Great and Appreciate their professional services ( Videography, Photography, Administration and Animation). We are delighted to have the turnout results... Will strongly recommend my friends for their services!!!! Thank you for making the shooting process smooth and fun for us. Very good quality service and photos and videos. Will recommend to my friends. The staff are very friendly and professional. 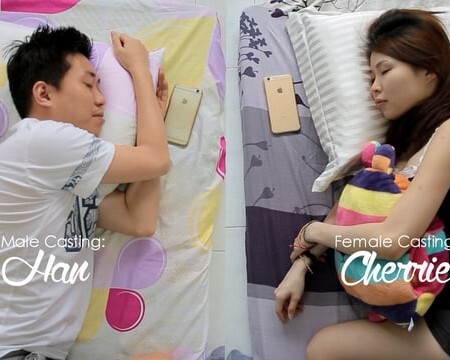 Thank you Boon Kee for helping us through the many requests we had in the process of filming and the wedding. I also like to thank the main videographer Coffee himself for helping us with the planning of how videos would be taken and his wonderful skills that captured this important moment in my life. We had a great experience with Dreamzcoffee team, throughout the whole wedding process. Thanks Coffee for being our videographer and photographer for our ROM and actual day respectively. We really appreciate the whole effort, with special mention to the car scene photo too. Terry is very professional. We enjoyed the guidance and advice given by him to create perfect shot for the video. The overall finished product is fantastic. Our family, friends and guests all impressed by the work produced. The editing and music blend in nicely. 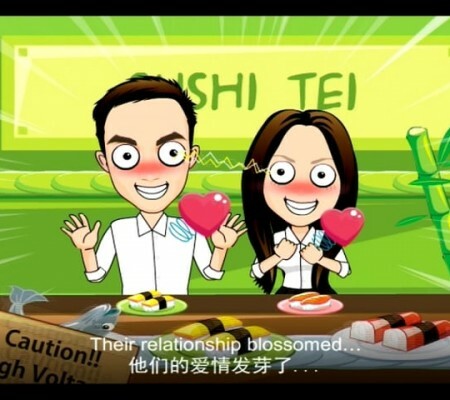 Special thanks to Kit Yin for helping to tell our story in such a cute and romantic cartoon animation. My guests enjoyed it very much! Coffee was very professional. He managed to capture a lot of candid shots which were very natural. We are very pleased with the photos! I have really enjoyed their service. Great advice, awesome cartoon anime and extremely friendly staffs!! 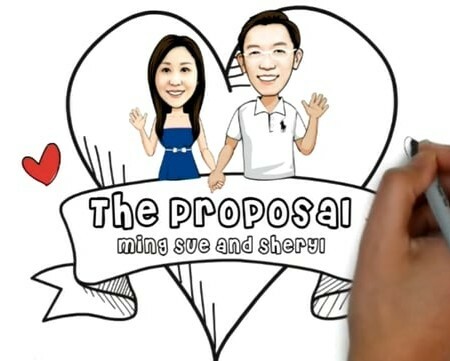 Thank you so much for getting our cartoon anime ready and in time for our wedding! Special thanks to Boon Kee and Kit for this!! 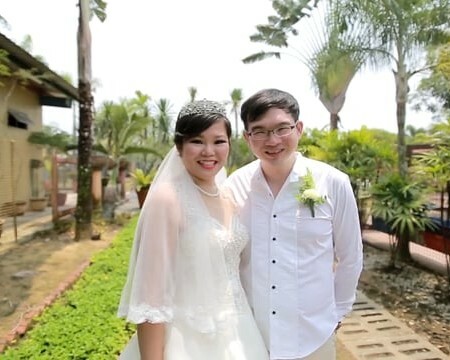 Hi Coffee and Terry, thank you for the wonderful photos and videos taken on our wedding day. We have a number of positive feedback from our guests on the videos, and we will definitely recommend your services to them. Thanks Boon Kee for coordinating! Overall we are pleased and satisfied with the whole wedding package. The photographer and videographer were very professional and lively. The cartoon was very good and funny. Would recommend to my friends. Thanks to Boon Kee for patiently going through things with us on the first meeting! Coffee and Tea Dreamzcoffee is awesome, making sure that every precious moments are captured. 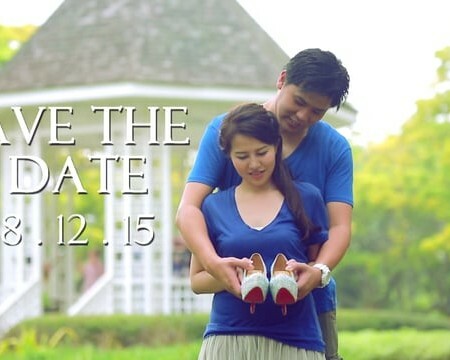 We are very contented and happy with the product and glad that we've chosen you for our wedding AD shoot. Our photos were well taken. Quantity is above expectation. 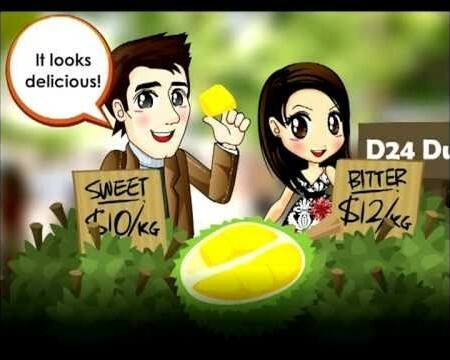 Our animation is the main topic among our friends. The photographer - Lawrence and videographer - Zero are professional. They guided us what to do and what's next. They captured the perfect moments. 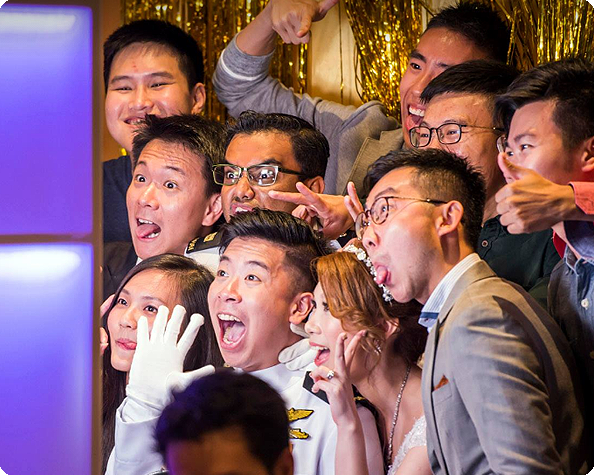 We were absolutely impressed with Coffee's attitude towards videoing our entire wedding entourage and with his great professionalism, we are very happy with the end product. It will definitely be our best investment to help us store the beautiful memories on our actual day. We also love the details being videoed and the effect of our video. We would gladly recommend our friends to take up your service!